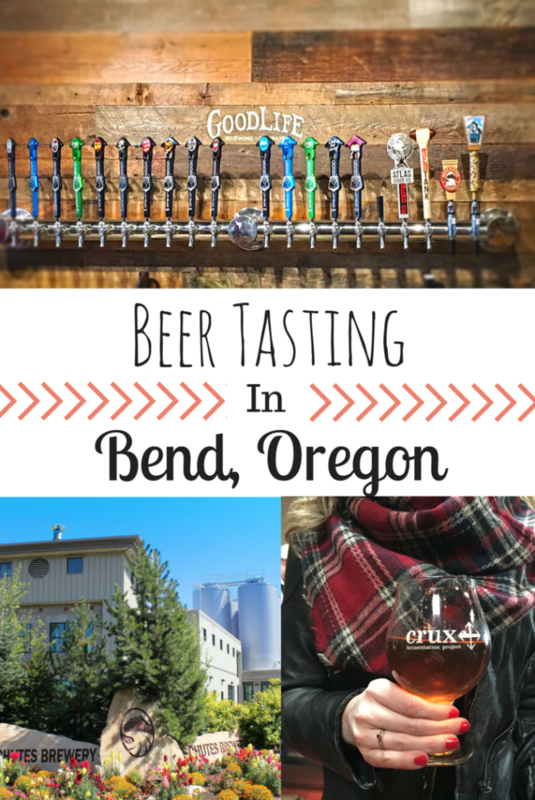 Bend Oregon: If you love beer, go here. It’s no secret that Oregon is the perfect Oasis for beer lovers. While Portland may be known as the craft beer capital of the country, central Oregon is also cranking out the craft brews. A short 3 hour drive from Portland, Bend Oregon has been accumulating its own cult following of beer advocates. Boasting more breweries per-capita than any other city in Oregon, Bend is busting out the brews and beer snobs everywhere are taking notice.